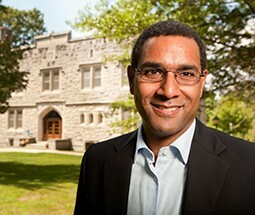 Sean Decatur, an emerging national leader in higher education, became the nineteenth president of Kenyon College on July 1, 2013. A champion of the liberal arts, President Decatur earned a bachelor's degree at Swarthmore College and a doctorate in biophysical chemistry at Stanford University. 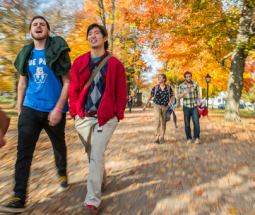 What’s it like to be a student at Kenyon? Read the authentic and always up-to-date blog written by students chronicling life on The Hill. Remember the days of college applications and campus tours? 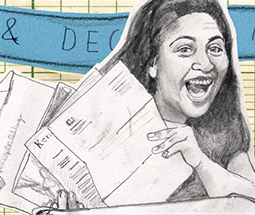 Relive the experience that brought your child to college in “Acceptance Letters,” a blog where Kenyon parents—current and prospective—share their experiences and provide insight on the college search and letting go. Ideas for submissions are welcome at acceptanceletters@kenyon.edu.